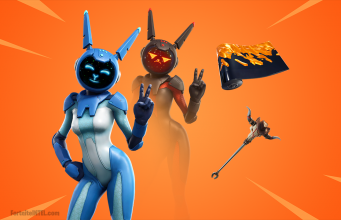 Fortnite Season 8 patch v8.00 launched earlier this week containing a plethora of new assets, many of which are currently unused. Included is a new weapon! A new weapon which is internally called BattleRifleSixties has been discovered in the v8.00 files. At the time of writing, it is currently unknown exactly what the weapon is. Many players speculate that this will be an Epic and Legendary variant of the recently added Infantry Rifle weapon. Others seem to believe it is a silenced shotgun, though that does not seem to be the case. While the weapon is likely unfinished and obvious still in the developmental stages, many assets including the weapon statistics can be found. The weapon will come in both Epic and Legendary rarities. 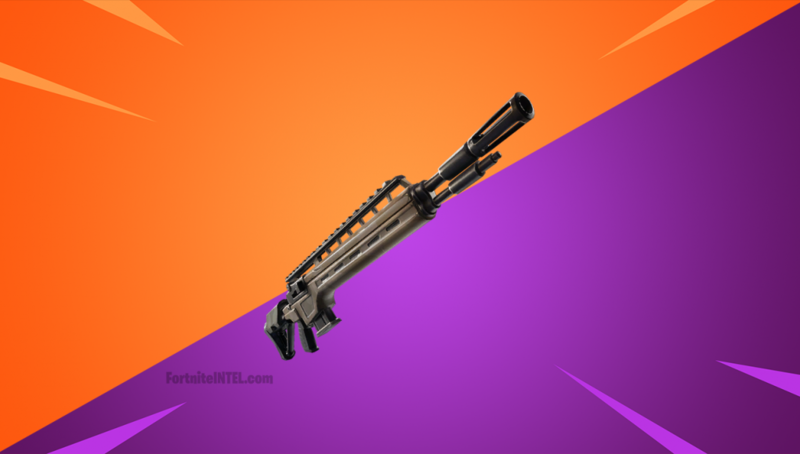 What are your thoughts on a potential Epic and Legendary variant of the Infantry Rifle coming to Fortnite? Let us know your thoughts below.